Nigh on a month since my last post, oh my. Work gets crazy when school gets out, that’s really my only excuse. That and the beau and I had a vacation. Niagara! 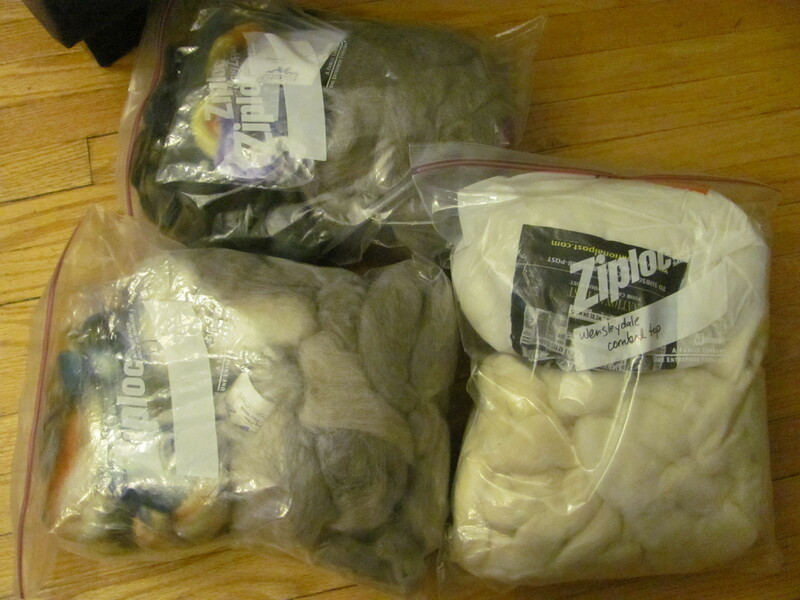 On to more on-topic things… July 14 was the annual TTC Knitalong, and my first year attending. It was ridiculously hot for Toronto (42 degrees!) and the Queen streetcar was under construction, which meant more walking, but it was lots of fun regardless. There are some great photos here. Plus the event made the news! 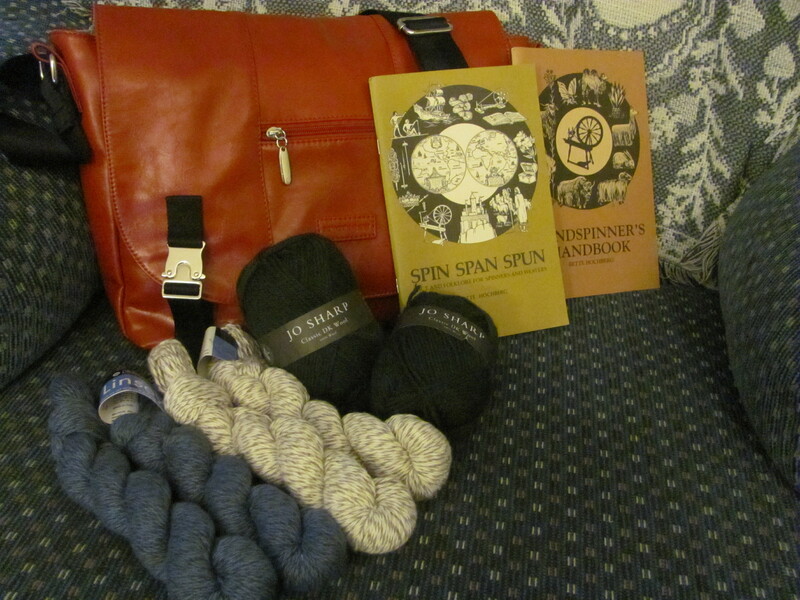 The yarns are Berroco Linsey (I have plans for a lace t-shirt) and Jo Sharp DK Wool. Yes, I splurged on a Namaste bag (there was a sale!). The Bette Hochberg books are fantastic and hard to get your hands on, being from the 70s as they are. They can go for a lot online, but I got them for $12 each. I was a very happy girl. I also recently acquired a lot of roving (Craigslist I love you… most of the time). And naturally this meant I needed a spindle. I found a basic high-whorl for a decent price on eBay. 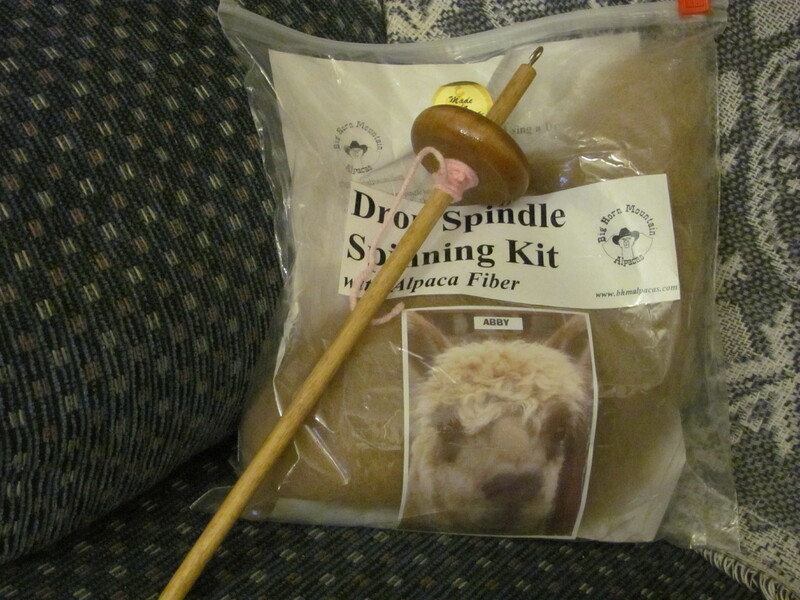 I happened to come from a family in Wyoming who raises their own alpacas, hence I ended up with a kit with more oh-so-soft roving. I immediately used my birthday gift of a Chapters gift card to order Abby Franquemont’s book Respect the Spindle. If I can’t go to Rhinebeck for her workshop this year (partially since I am now out of funds), it’s the next best thing. I had some credit left over, so I also got Gibson-Roberts’ Spinning in the Old Way 😀 Thanks to magpiecrafter for the great book advice (originally heard of Hochberg through her blog as well). 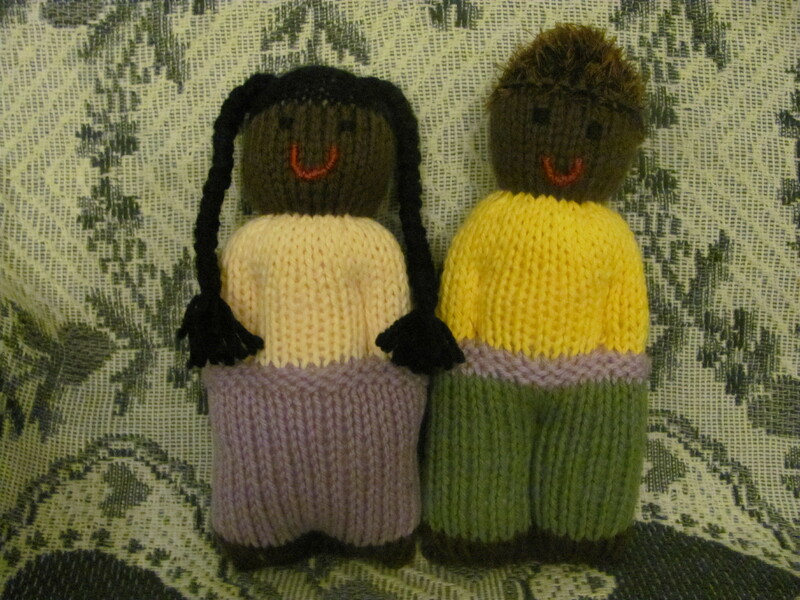 I somehow managed to find time to make another doll for Heart for Africa. They are now on their way to children affected by AIDS in Swaziland. Also this past week, I stumbled across this ridiculously cute piece of whimsical online reading, featuring quite a lot of knitting! And last, but not least, the Ravellenic games starts this week (along with something called the “Olympics,” whatever). Got my projects all picked out. I will be entering the Cable Steeplechase with Tanis Gray’s Cabled Belt from Vogue Knitting Winter 08/09 since I’ve been meaning to make it for a while. I’ll also (am I taking on too much?) be making a TARDIS amigurumi, using Ms. Parke’s lovely design. A) it’s super cute, B) I needed something to enter into the British Cricket event that I actually wanted to make. Team TARDIS will so be besting Team SHERlocked, hands down. 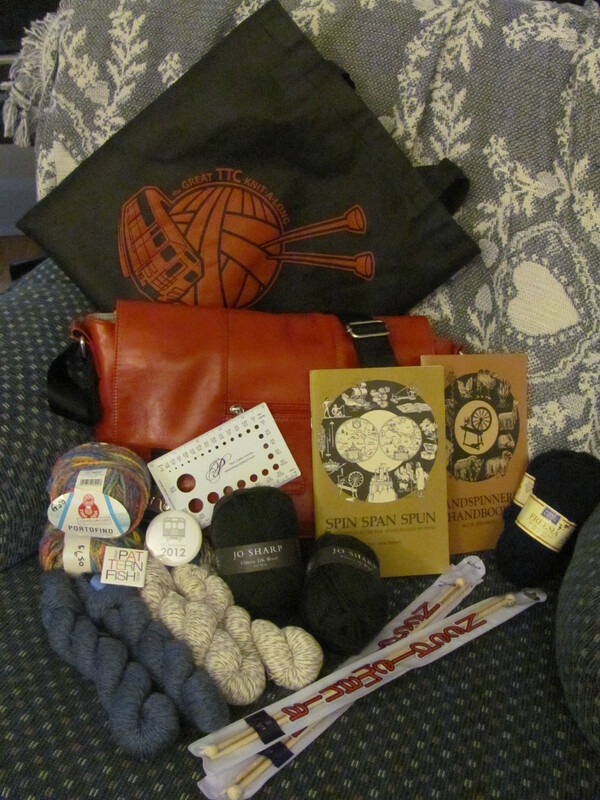 This entry was tagged comics, duduza, knitting, patterns, ravellenic games, spinning, Toronto, travel, TTC Knitalong, yarn. Bookmark the permalink. Nice haul you made there! 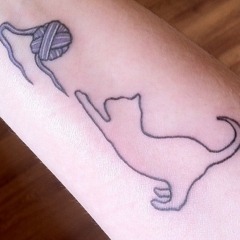 Can’t wait to see your spun yarn and olympics knitting. Thanks for the link to the Duduza dolls. I think I will try to make a couple. I made some many, many years ago (when my kids were small) and I don’t know where the pattern is, so I will use this one. Thanks for stopping by my blog. You are still listed as no-reply on your blog, so I can’t send you an answer to the comment you left, but that Oak Park Bag is definitely like the ones I always have my knitting projects in. That’s weird, I thought I corrected that. I’ll try again. that’s quite a haul, all right! Those dolls are beautiful, thank you for brightening someone else’s lives.